The Icelandic Cabin Crew Association, FFÍ, has signed up for the 2Way service. FFÍ is the only association for cabin crew in Iceland having approximately 2000 members on board with the largest employer being Icelandair. 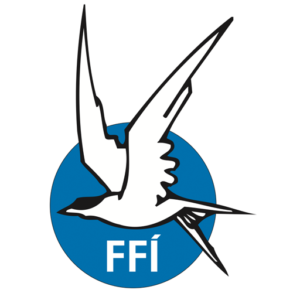 This is very welcome step since FFÍ will be the first client representing other than pilots. Although cabin crew and pilots face similar issues and challenges, 2Way is looking fwd to learn the needs of FFI and try to meet them in any way possible.